This is Part III of a series dedicated to my grandmother’s WWII military service. Click here to read Part I or Click here to read Part II. 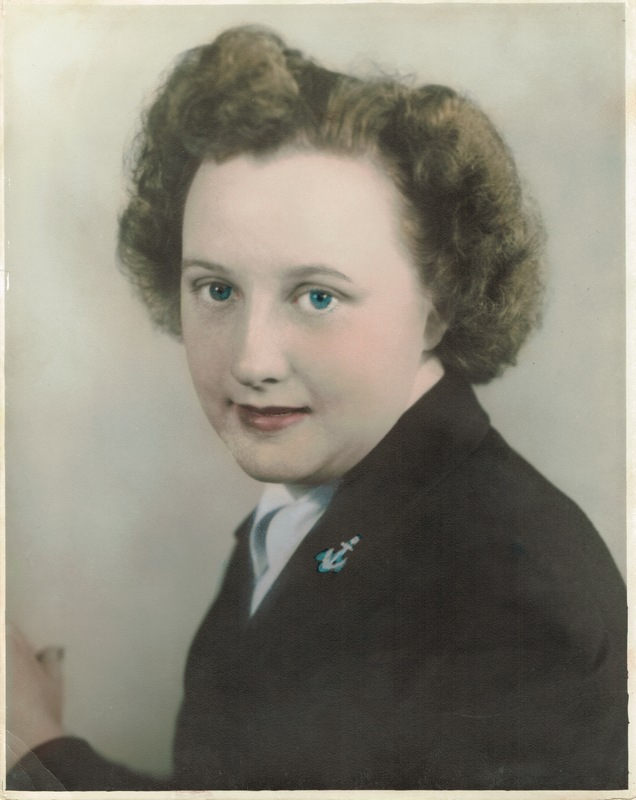 For Women’s History Month, this is Part II of a series dedicated to my grandmother’s WWII military service. Click here to read Part I. 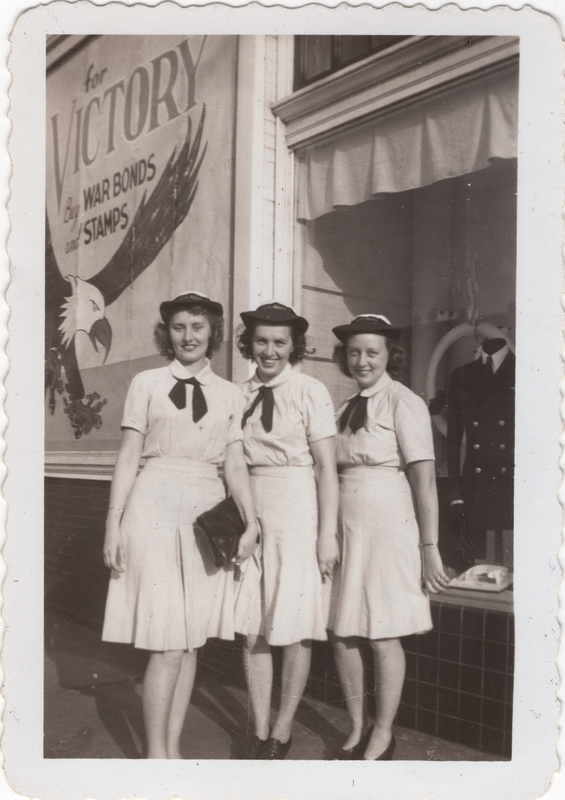 At the age of 20, my Nana (Millie Kaiser) joined the Navy WAVES. She served for 22 months during WWII.